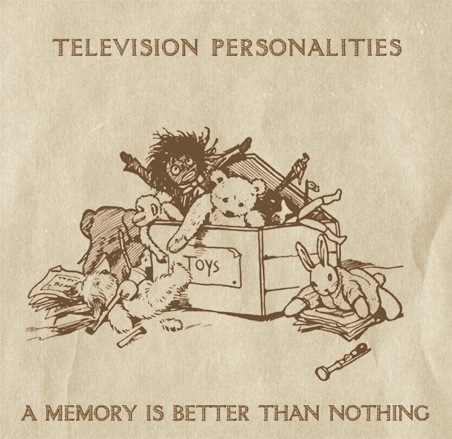 This second album marks a huge step forward for The Morning Benders following their 2008 debut Talking Through Tin Cans. That record was largely forgettable; its straight-forward approach to American indie-rock the sound of a band that lacked scope in ambition and song-writing, sounding five years out of date even at the time of its release. It was enough, in all honesty, to make this reviewer almost write them off forever. Yet thankfully, bearing in mind the changes that have been made to their sound on Big Echo, it seems that the band may also have been concerned by this lack of scope too. From the start of opening track ‘Excuses’ it’s clear that they’ve reworked their sound in all the right places. Most notably the jangly, high-end guitars that dominated their earlier work have been stripped back and instead reverb-heavy strings and keyboard parts are allowed to lead. The drums build a mellow, rolling rhythm into the track that doesn’t so much drive the song as simply add depth. It’s clear that The Morning Benders have developed a taste for texture and breadth. On Big Echo this is mostly built through recording and production techniques. Grizzly Bear bassist Chris Taylor shares a co-production credit and his influence feels ever-present. The more radio-friendly tracks that make up the first third of the album have extra layers of interest breathed into through the kind of subtle, layered recording that Taylor’s band is known for. Little touches, such as the low backing vocal line that mimics the guitar part on ‘Promises’ or the reverb heavy drums of ‘Wet Cement’, showcase a craftsman-like quality that didn’t appear to be present on the band’s earlier work. The result is a collection of pop songs with a good sense of both depth and dynamics. Every track is recorded with a Phil Spector-like appreciation for the importance of careful mixing; where each instrument and vocal part is panned and EQ-ed to allow it its own room within the mix while at the same time making each track feel warm and whole. If such care over production adds well to the first half of the album it is during the record’s later, less hook-heavy parts that it comes into its own. ‘Stitches’ layers and harmonises vocalist Chris Chu’s melodic singing over clattered drums and rhythmic instrument parts. ‘Sleeping in’ rounds off Big Echo nicely. 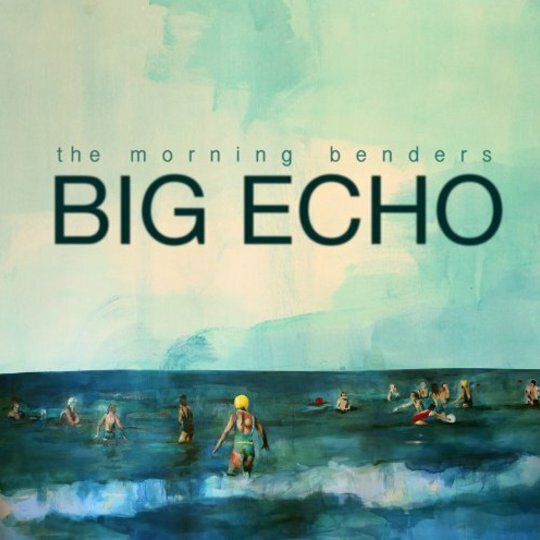 It’s possibly the moment that The Morning Benders come closest to resembling Grizzly Bear, yet the noisy crescendo to which it builds provides a coda to the LP pleasant enough to make such comparisons entirely forgivable. Yet for all the praise that it’s easy to pile onto Big Echo it’s also difficult to shake the feeling that a lot of what is good about the LP comes from savvy production rather than actual song-writing. It doesn’t take a huge stretch of the imagination to conceive of a song like ‘Cold War (Nice Clean Fight)’ stripped of its reverb and additional glockenspiel parts and being reduced to the levels of forgettable jangle-pop that The Morning Benders seem determined to rise above. It suggests that it might be a very interesting exercise to track the development of each song on Big Echo from demo stage to finished product; to see how much they developed during the recording process. Not that this is really anything more than academic; whatever the root cause, The Morning Benders have made major process down the path towards becoming a truly special band. Fans just need to hope that the band have taken the lessons learned on Big Echo to heart, because the way they’re heading, their next move could prove to be pretty spectacular.